Or as low as $15.83 per month over 12 months. Apply Now. The JL Audio C2-400X systems deliver sparkling high-frequency detail, smooth mid-range and powerful mid-bass, thanks to real silk dome tweeters and precision-engineered woofer designs. 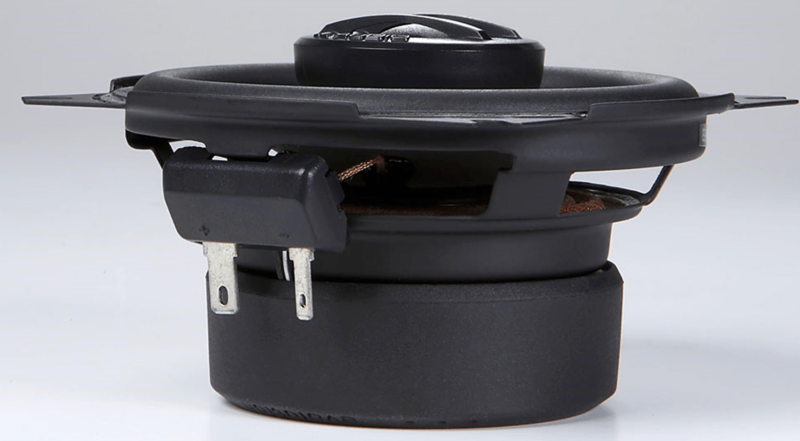 The JL Audio C2-400X system features 4-inch (100 mm) woofers with mineral-filled polypropylene cones, long excursion capabilities and stamped steel frames. The woofer design benefits from JL Audio’s vast woofer design experience and advanced modeling systems. 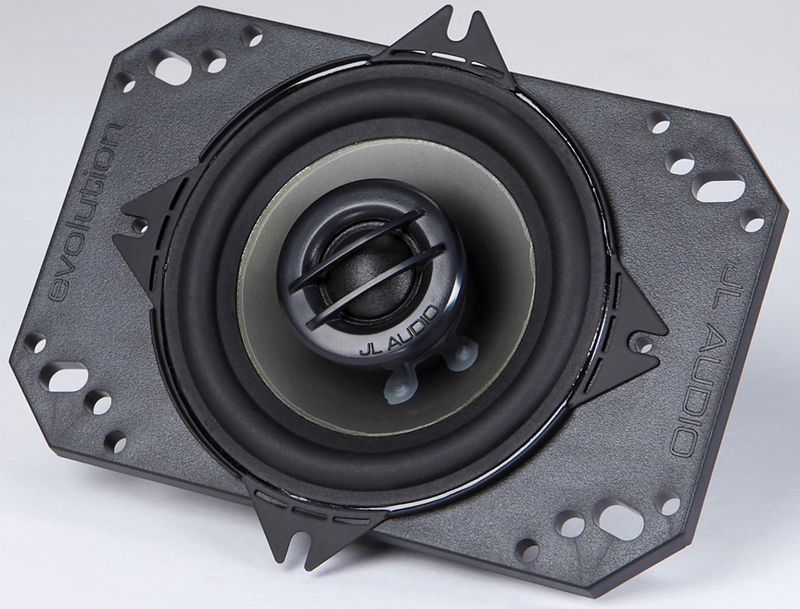 Breakaway mounting tabs on the woofer frame allow the C2-400x to be installed in four-hole or two-hole configurations. 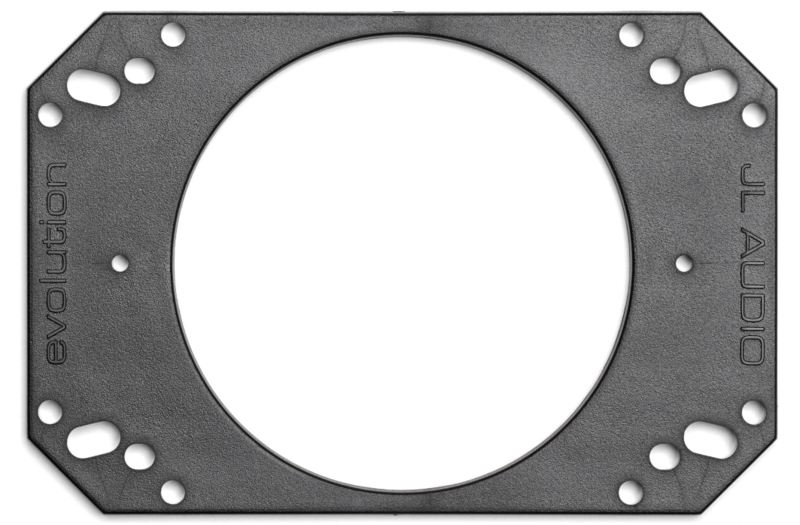 Injection-Molded adaptor plates are also included to allow mounting of the C2-400x speakers into a 4 x 6 (100 x 150 mm) speaker location. – Recommended Amplifier Power (RMS) 10 – 50 W / Ch.